Abu Dhabi: Indian companies will bid for additional concessions to develop Abu Dhabi’s oilfields as energy ties with the UAE strengthen due to close cooperation, India’s ambassador to the UAE said on Tuesday. 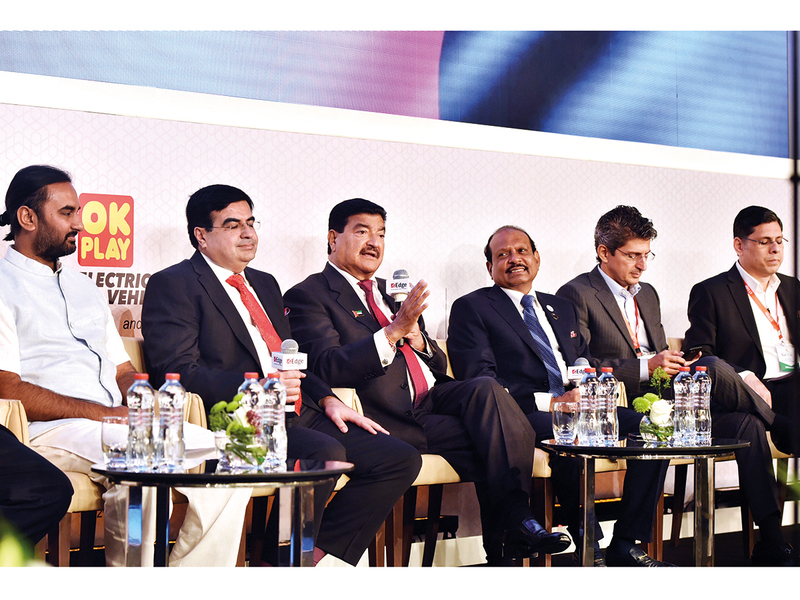 “For years, India [and the] UAE had [a] buyer-seller relationship in the energy sector but in the last few years the relationship transformed. We got our first significant concession in [the] Lower Zakum basin, that assures India of 1.5 million tonnes of oil per year for the next forty years,” said Navdeep Singh Suri while speaking at the India-UAE strategic enclave in Abu Dhabi. “We are also bidding for additional concessions and from the embassy side, we are following up that process very closely,” he added, without elaborating further. Earlier this year, Abu Dhabi and an Indian consortium led by the Oil and Natural Gas Corporation (ONGC) signed a 10 per cent offshore concession agreement giving Indian companies an opportunity to develop Abu Dhabi’s lucrative offshore oilfields, which produce about 1.4 million barrels of oil per day. The consortium, led by India’s ONGC Videsh, contributed a participation fee of Dh2.2 billion ($600 million) to enter the Lower Zakum concession, which will be operated by the Adnoc Offshore, a subsidiary of the Abu Dhabi National Oil Company on behalf of all concession partners. Ambassador Suri also said both countries were cooperating closely in the oil storage sector, with the Abu Dhabi National Oil Company (Adnoc) playing an important role. Speaking about the investment climate in India, he said the Modi administration is pushing to remove hurdles to doing business and also encouraging foreign direct investment to boost its economy. He also said the government of India decided to set up a special fast-track mechanism for UAE investors headed by the secretary of the Department of Industry and by the UAE ambassador in New Delhi. Bilateral trade between the two countries stood at $52 billion in 2017, with non-oil trade accounting for $34 billion. India’s FDI into the UAE last year was $6.6 billion while the UAE’s investment in India stood at $5.8 billion.